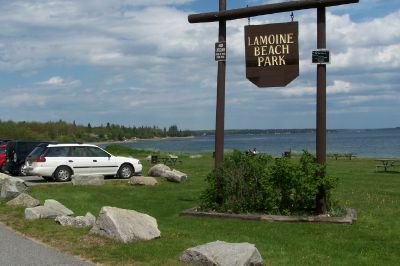 The Town of Lamoine operates three public park areas. Lamoine Beach has picnic facilities. 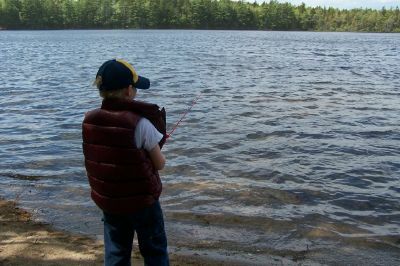 Bloomfield Park on Blunt's Pond has a small beach area on fresh water for swimming and fishing. 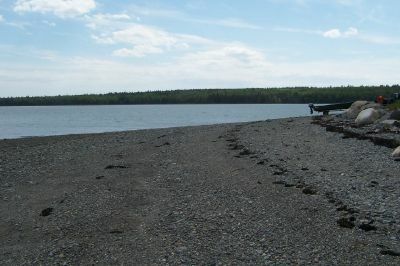 Marlboro Beach enjoys relatively calm water at high tide for canoe, kayak and small boat launching - though there is no formal ramp for launching.